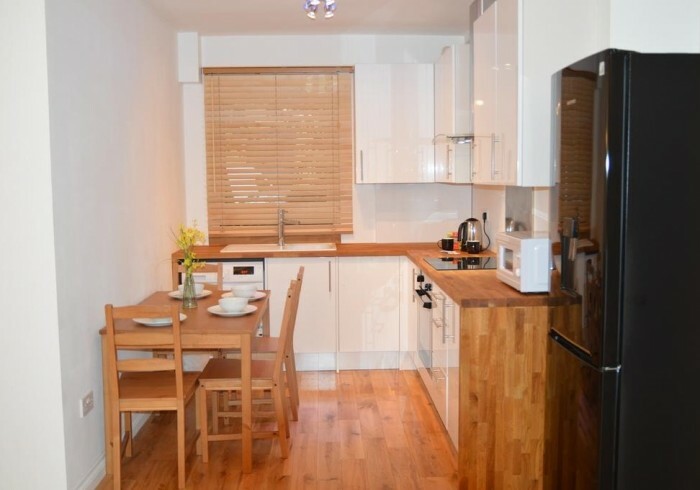 Located in London, Tower Bridge, Central London Apartment offers self-catering accommodation with a patio and free WiFi. Guests can make use of a fully equipped kitchen.The apartment has a flat-screen TV with cable channels, 2 bedrooms and a living room.Guests can relax in the property's garden.The Tower Bridge is 900 meters from the apartment, and the Tower of London is 1.2 km away. The nearest airport is London City Airport, 9 km from the property. Southwark is a great choice for travelers interested in city ​​walks , monumentsand culture .